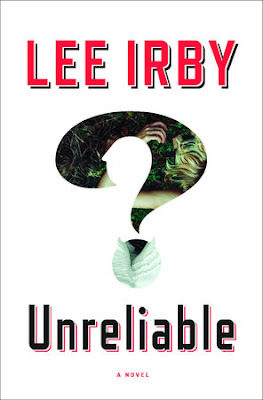 MY BOOK, THE MOVIE: Lee Irby's "Unreliable"
Lee Irby teaches history at Eckerd College and lives in St. Petersburg, Florida. He is the author of the historical mysteries 7,000 Clams and The Up and Up. This won’t be easy because I didn’t base any characters on actors or actresses, but instead on real people from my life or pieces of them anyway. But let me get out my gently used casting couch and see who wants the part the most. Edwin: Joel McHale. Someone who can be charming, erudite, but a little creepy. Looks the part in my mind. Lola: Here you want to pluck a rising star, someone from the Nickelodeon/Disney colossus who wants to re-define their career. Probably of that group, of whom I know almost nothing, the actress who most looks the part of Lola is Olivia Holt. Gibson: Hailee Steinfeld, not only because she could pull off the being beautiful part but also because she will get a chance to sing. Leigh Rose: A Southern belle pushing 40 but still a head-turner, but a woman who also might be having a complete nervous breakdown. I see Elizabeth Banks in this role (she is a native of Tennessee). Graves: Liam Hemsworth. The right combination of tortured and idealistic. Bev: Jessica Alba has the right exotic look that so bewitched Edwin...but Bev also can become very self-righteous and can see into Edwin’s black heart. 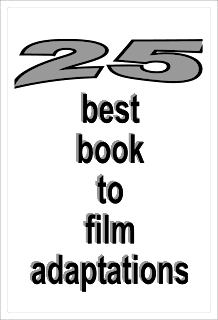 Jane Corry's "My Husband's Wife"
Tobin Miller Shearer's "Two Weeks Every Summer"
Allen Steele's "Avengers of the Moon"
Ira Bloom's "Hearts & Other Body Parts"